Video Popup Viewer 4.7 - plugin for PhpFox. 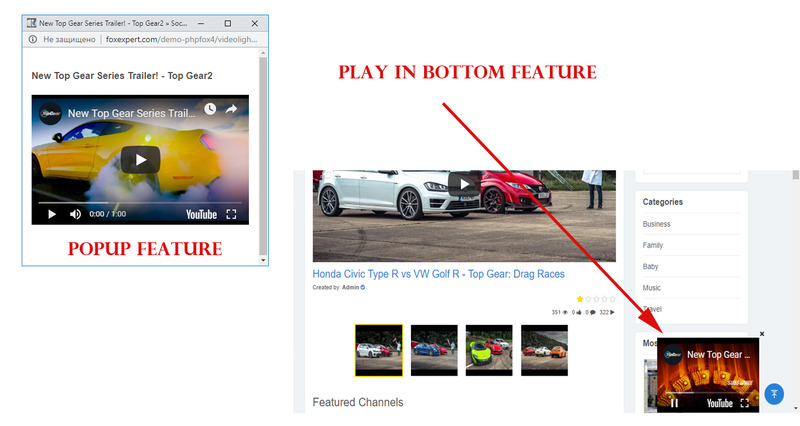 All people using facebook or others social network - loving their video popup viewer with many options, we prepared similar solution for Phpfox. 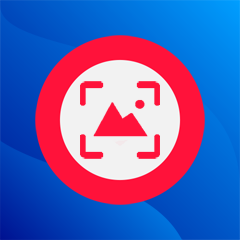 Using this app your users will have good ability browse videos using popup video viewer, also this app allow easy ajax editing videos, play in popup/or in bottom of website and other different options like downloading, featuring and sponsorship. Browsing videos using video popup viewer your users have best expirience with this app and will make more activities on video module. Works fine with Core-Video or our AdvancedVideo apps. Ajax Edit video, Ajax feature, Ajax sponsorship features.